MMA Conditioning: Best Free Conditioning Ever! MMA Conditioning is your edge when in the ring. 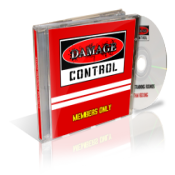 This free program is what I recommend to enhance your fitness. 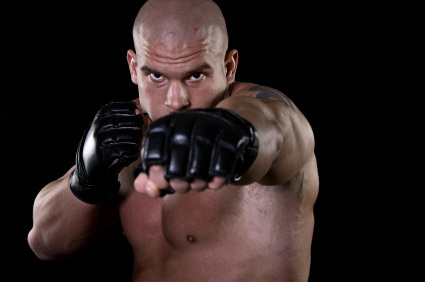 Continue reading "MMA Conditioning: Best Free Conditioning Ever!" Dave Kovar has started his own martial arts college. How cool is that? Check out Dave and his video. Century is such a solid brand and the one I use for my students. 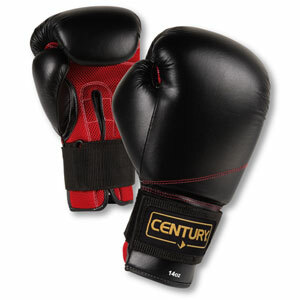 The century bag gloves are excellent and you see the best prices right here. Continue reading "Century Bag Gloves"
Century Bob is one of the best training tools on the market. But their are differnt kinds. Find out which one would work best for you and find the lowest prices. 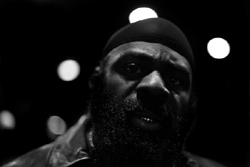 Continue reading "Century Bob From $179 to $255"
Kimbo Slice is one bad dude. From street fighter to the UFC, he is a dream story. Find out about his road to the UFC. Their all types of heavy bags. We tell you were to find them, and what bag you need. Also you can find out where they came from! 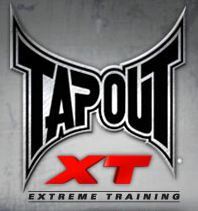 Continue reading "Heavy Bags: Reveiws and Deals"
What is so special about TapouT? It is rebellious and in your face. Not only did they come up with one cool logo, the designers are fantastic. 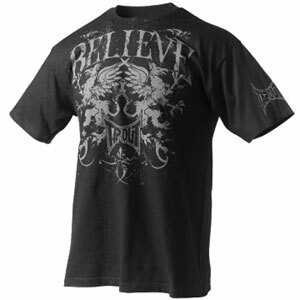 Check out the lowest price on TapouT apparel here. 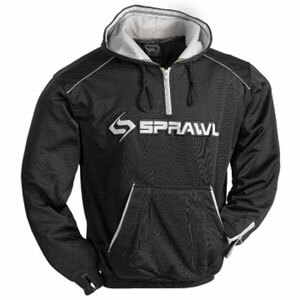 Continue reading "Tapout Apparel: Reviews and Low Prices"
The Sprawl Hoodie is all business and is designed for optimum MMA training. Find reviews and low prices. Need a great MMA Hat? 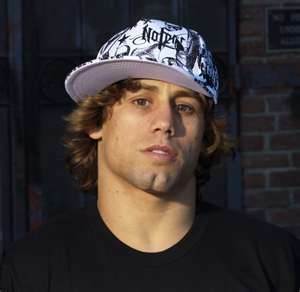 Look no further, we have a huge selection of MMA Hats and MMA Beanies to top off your great style! 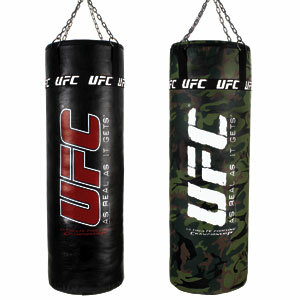 Continue reading "MMA Hats Top Off Great Style"
Find the most popular MMA apparel and the lowest prices. I show you what I like and what is cool.